It's Oscar night and we're pumped to announce who's been named winners in our Movellys awards ceremony! You all have nominated amazing movellians and your comments have really shown the jewels in our reading & writing community. 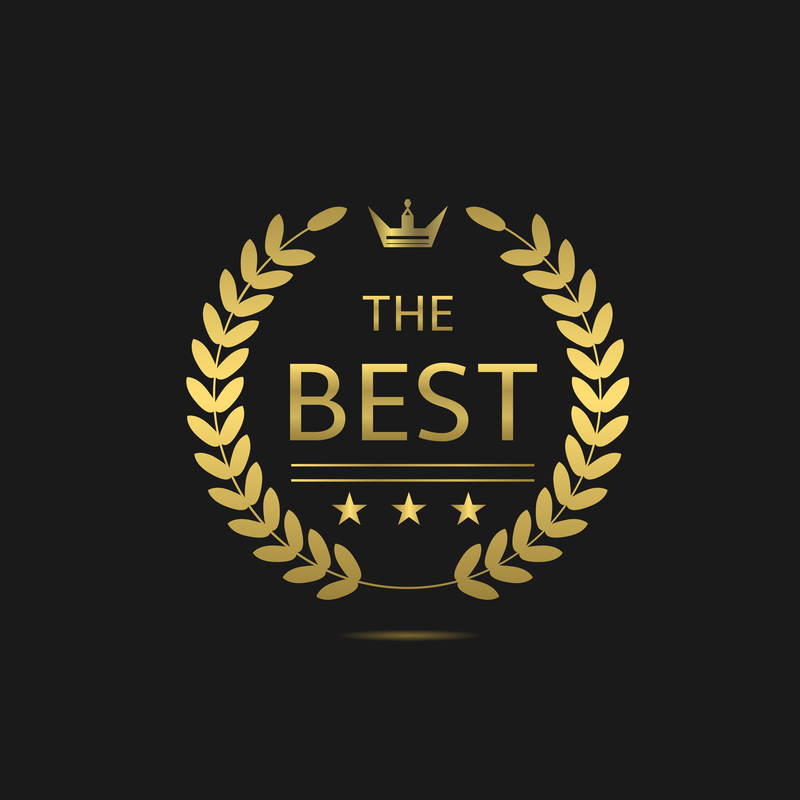 Movellys is more than just winning of course, it's more a gesture of recognition and appreciation for all that our users do on Movellas so we hope you enjoy the awards. Thank you to everyone who was involved in Movellys 2017, particularly to The Intelligence Division for putting together this video and our other awesome ambassadors who helped make the announcements including Adison our CM who announced the winners decided by the Movellas Team. And now, without further ado, watch the video below for our Movellys winners!